Shriman G Persann is very fine. Here are two things to look for in both meanings are differents. 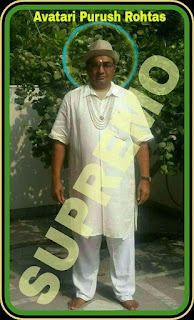 The first thing is that the Superior Supreme Soul God is the God, in the true people, on the basis of their Divine Soul, as the astrologer, is steadfastly known. 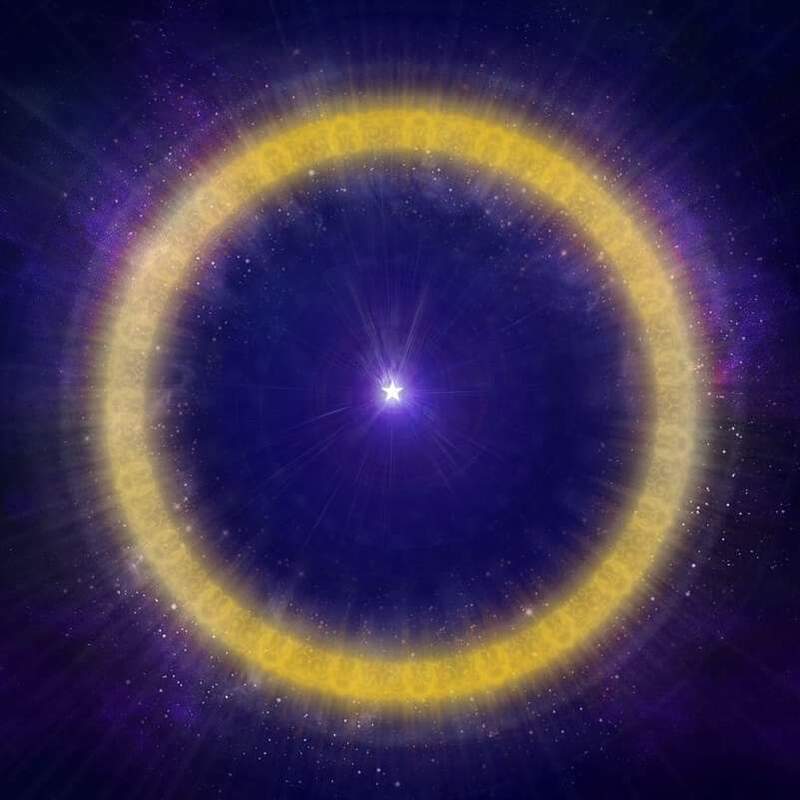 This divine supreme power never embodies, but only the divine form is embodied in the universe and Mahapalalaya Up until then, they are descended in every epoch. At the time of creation, God prepares one of His own divine powers and divine qualities, just like Similarly to Him, and giving ownership of creation to Adhi-God, who is Lord Supreme Soul, "The Formated God" Creates compositions which possess the powers of the three divine powers. Those who are known in Hinduism as Tirimurati-God, Lord Bharma, Lord Vishnu, Lord Mahesh, Jodi Tridev, Trigun-maya-Dhari Bhagwan. In short, everyone knows, in which the main-power Lord Vishnu has been considered. This same God is completely reconciling all his divine qualities and divine powers in His own right, due to his exquisite intentions, doing his utmost kindness before his ultimate bhagti, sometimes after the age-time, in this beautiful creation, his divine, etc. Shakti forms appear formless in body from Divine Beauty, beautiful, "Mohini Roop". And to see your ultimate bhaktat, do karnatra, and get meditation. In every era, God is praised by the exquisite pleasure of his present-day ultimate affectionate person, and in order to make his confidant, in this beautiful creation, he appears in his beautiful, grand, divine, fascination, reality, "Manusha Roop-Narayani Roop" . Dharmavatara in Satyuga appeared here on the occasion of Shri Raja Harishchandra ji and the king sacrificed his kingdom and sacrificed all pleasures. In Treta Era appeared before Kaushalya Mata Ji and Prasottam Avatar appeared before Shri Ram ji and Ram ji also sacrificed the rajdharma and spent all his life as a living person. In the medicines, in the era, Vasudev ji and Devaki ji appeared before and the supreme incarnation lord Krishna became a confidant and spent all the lives in the forests and in the affection of the beasts and later became king, and also sacrificed the religion. 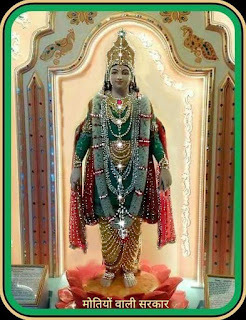 And now in the present era of Kaliyuga, God has appeared in the above mentioned great Divine Powers very beautiful divine Narayani form which is depicted in the image above in 1996. Special :----- - It is the matter of self appearience of God, We can Observed after kindness and blessings by God only, with our physical eyes in External universe, and not to Show others. Special :----- - Its the matter of self realization after the kindness and blessing by God, in inner divine universe with divine Eyes being introverted and not to show others.